The ASCI is convening an Editor Selection Committee to identify and recommend a new Editor for JCI Insight, to succeed Howard Rockman, MD, whose term expires at the end of August 2019. The new Editor will serve a 5-year term, beginning September 1, 2019. The Committee is, per the bylaws, constituted by members of the Publications Committee, which is presently as follows: Kieren Marr, W. Kimryn Rathmell, Lorraine Ware, Hossein Ardehali, Gordon Tomaselli, Howard Rockman, and Andrew Fontenot. 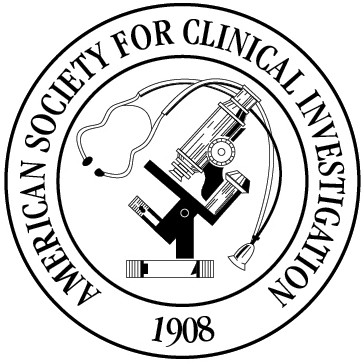 Dr. Marr, who is the 2018-2019 ASCI President, will serve as Chair of the Committee. The Committee seeks to fill two additional Committee seats and calls for applications from members. The Committee will become active in July 2018 and conclude its activity upon its recommendation of a candidate to the ASCI Council for consideration. Members interested in serving must be available for an in-person meeting of the Committee on April 4, 2019 (in Chicago), when the Committee will interview finalists for Editor and determine its recommendation. Applications are due May 31, 2018, and must be sent via email to staff@the-asci.org. The committee will review applications and submit its recommended applicants to the Council for approval.